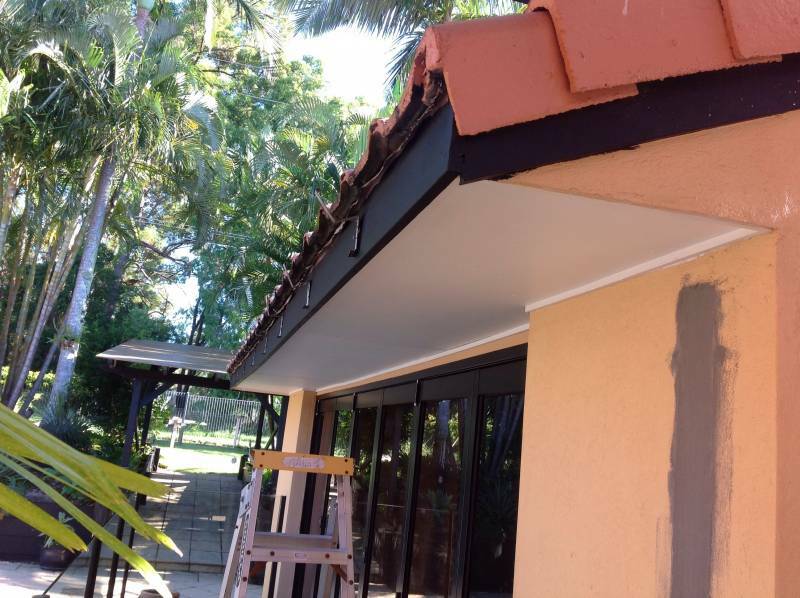 Dickson Plumbing and Gas Fitting offer services to repair replace or install new gutters or roofing sheets in a range of materials and colors, we can also do your down pipes. Before installing new guttering around your home its a good idea to asses the water catchment area of your roof ,the number of down pipes you have and calculate if more are needed. Adjusting the correct amount of fall is also very important, too little and it will hold water and shorten it lifespan, too much and you may be able to see under your roof sheets, this can also be noticeable on the ground. Other issues with guttering if it done wrong is that it may not take a heavy rain and overflow. 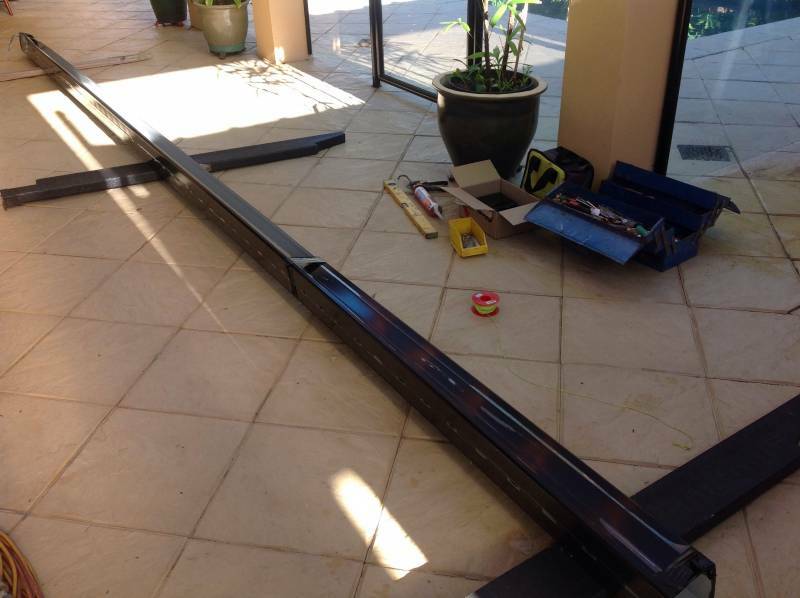 Material types: colorbond , galvanised, zincalume, copper ,polycarbonate. Materials such as unpainted zink and gal can have a shortend lifespan in salty coastal areas. Electrolysis can also shorten the lifespan of your roof and gutter. This occurs when two none compatible metals are in contact with each other , in some cases electrolysis can occurs even when there is no physical contact, just water running off one type of metal onto another can create a rust problem . this can happen as water picks up molecules from the first material. Working at these heights can pose some level of difficulty . To conduct the work safely and legally often scaffold needs to be erected , this can often be of higher cost then the work to be done itself. Finding the leak in a roof can sometimes be difficult and is often subject to trial and error as water will run of other thing and leak into your building in a place that water tight , getting under the roof sheets while its raining or with a hose is often the best way to find the leak.